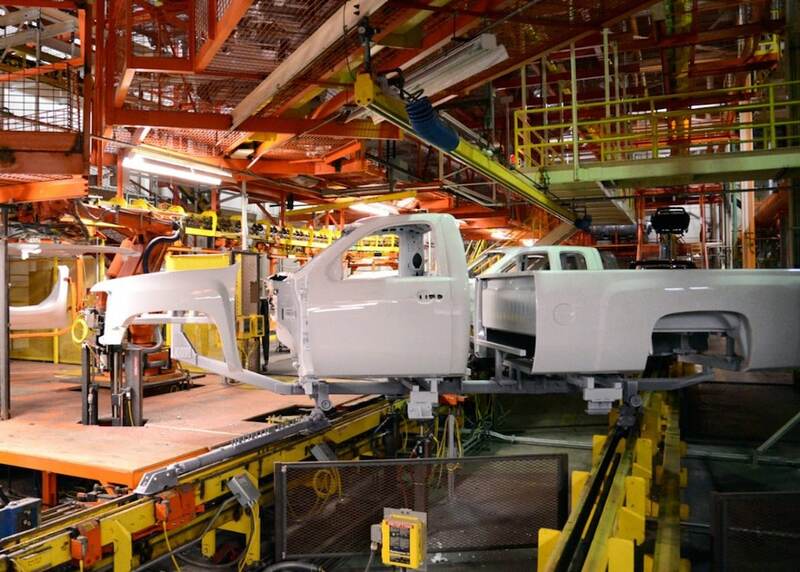 Company wants to make workforce changes during strong labor market. 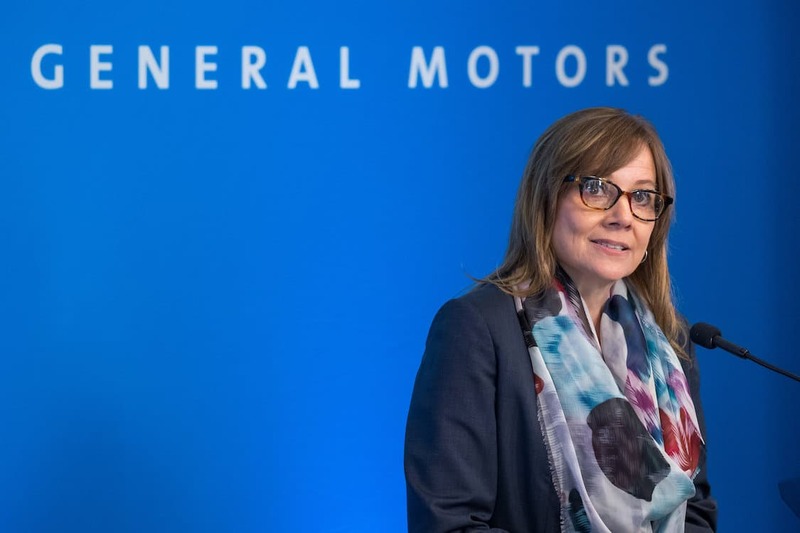 GM CEO Mary Barra is leading the transformation of the company's manufacturing footprint. General Motors Co. expects earnings to grow in 2019 as it restructures, picks up the pace of moving towards what Chairman Mary Barra described as an “all-electric” future, and maintains its market share in China. “We will continue to strengthen our core business and invest in the technologies that will transform the future of mobility. 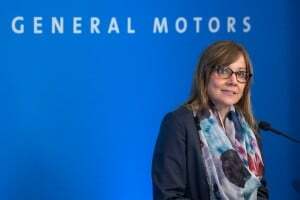 Managing both well is critical to position General Motors for success for generations to come,” Barra said, adding that it was better to tackle this restructuring during a strong labor market. 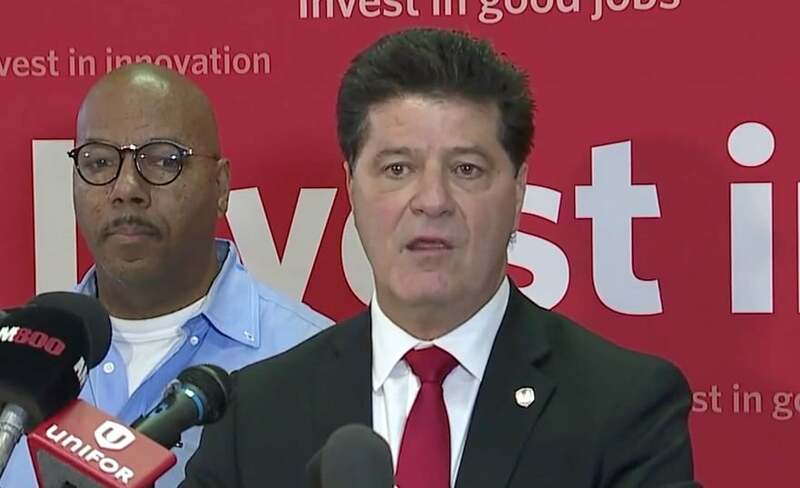 Union staged sit-down strike after GM rejects proposals. 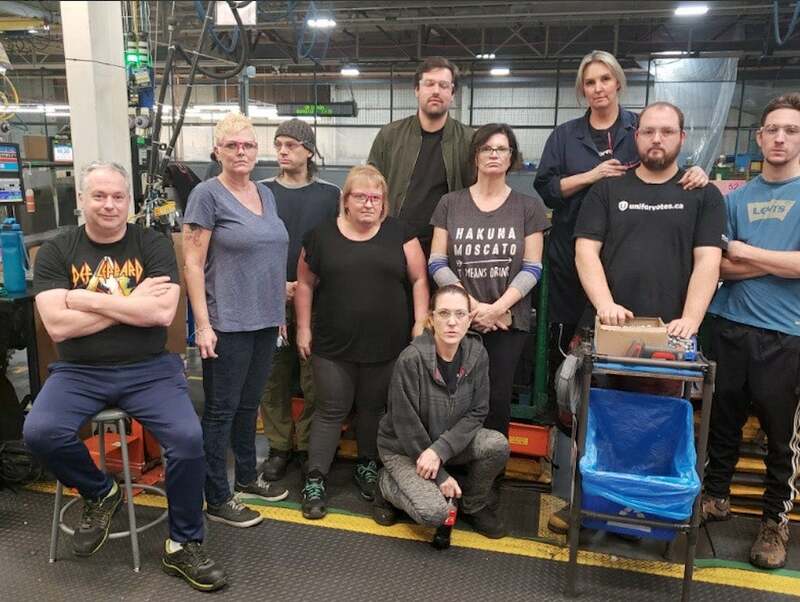 Workers at General Motors’ Oshawa Assembly Plant outside of Toronto have returned to work after a brief sit-down strike this week that began a few hours after GM rejected a plan proposed by their union to keep the plant open until the end of 2019. 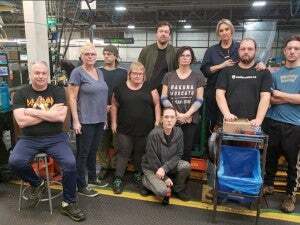 “The workers were so upset they couldn’t work. They couldn’t believe that General Motors had announced that all their hard work was going to be rewarded by canceling their livelihoods, by telling them the plant is closing,” Greg Moffatt, the plant chair representing Unifor workers at GM’s Oshawa facility, told reporters late Tuesday evening, according to Canadian Press. Following in his father’s footsteps. 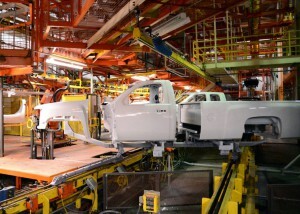 GM's Mark Reuss may be happiest behind the wheel of one of these, his impact will now reach beyond product development. 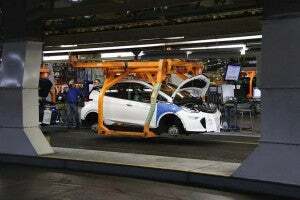 General Motors has a new president, global product czar Mark Reuss stepping in to fill a role left vacant late last year when former president Dan Ammann was reassigned to run GM’s autonomous vehicle development subsidiary, Cruise Automation. 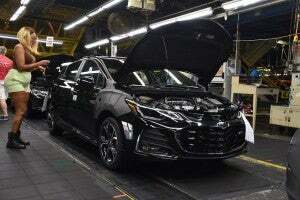 The 55-year-old veteran, who trained as an automotive engineer, likes to say he has “gasoline in his blood.” He also has long ties to GM itself, his father Lloyd Reuss serving as the carmaker’s president during the turbulent era from 1990 to 1992. Company hit the mark in Q4 2018, meaning cut coming in April 2019. Sales of the Chevy Bolt rose 3.5% in the first half of 2018, and that helped push GM past the 200,000-unit mark in the fourth quarter of 2018. Just as Tesla Inc. cut $2,000 off the price of all of its vehicles to help offset the loss of the $7,500 federal tax credit, General Motors is now in the same position after crossing the threshold just as it headed into 2019. According to Reuters, the company reached the milestone – which began with sales in 2010 – at some point during the fourth quarter of 2018. 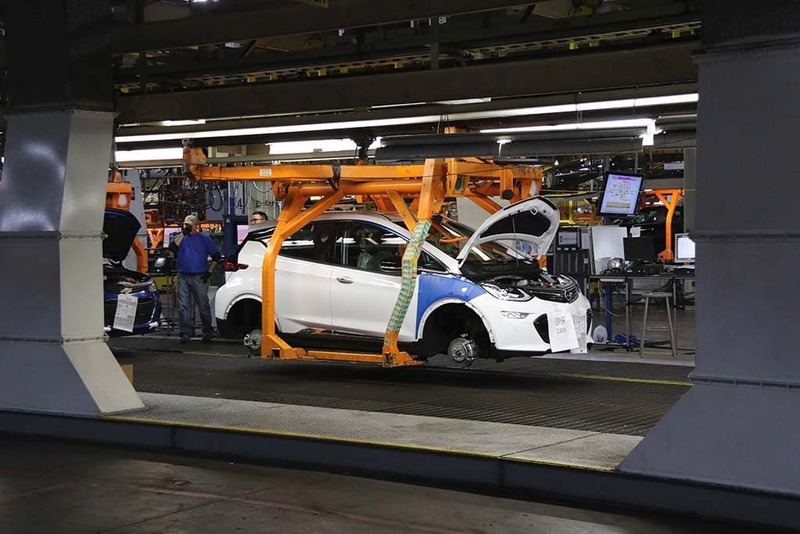 Now buyers of GM-produced electric vehicles will only be able to get the full credit until April, at which point it will drop to $3,750. After another six-month period, it will fall again in October to $1,875.